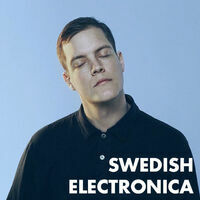 "The very best in chill house, electropop and electronica produced in Sweden. Updated weekly. Featuring CVRL, Tayst, Robyn, Mr Tophat, Red Mecca, Brödet, Mountain Bird, Alva, Swim"